Gemstone Guide | Jewellery Education | John Anthony Jewellers Ltd. 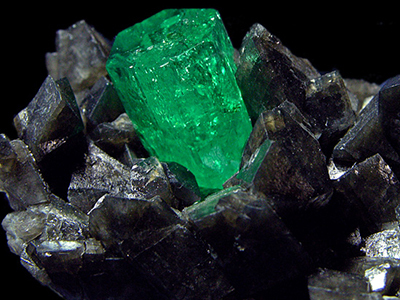 Unique in that it's the only gem comprised of a single element %uFFFD carbon. 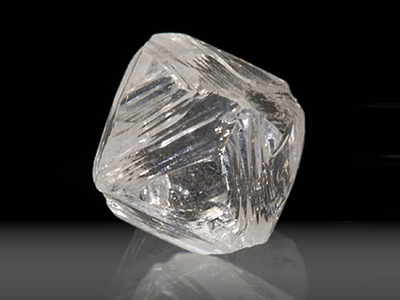 The diamond has other trace elements but 99.95% of its makeup is carbon. 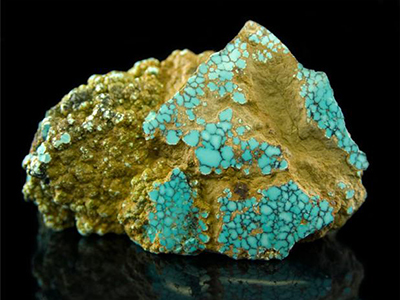 The trace elements can affect its shape and color. 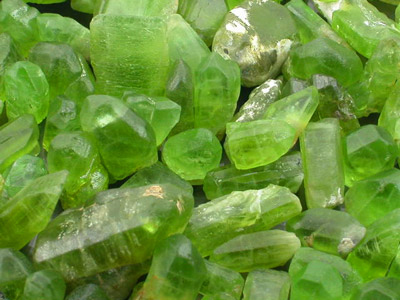 The range of colours topaz comes in is surprising for many people. Colour saturations also vary from light to dark. Colourless topaz also exists. 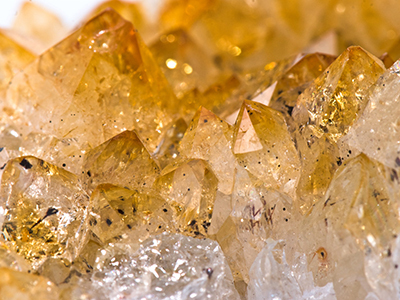 Many think of topaz as brown, which is one option. 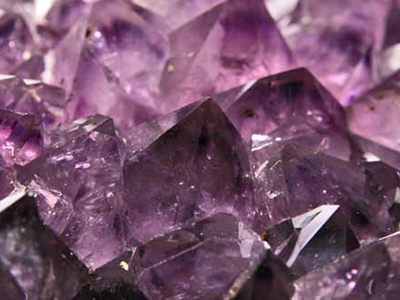 Topaz also comes in blue, green, yellow, orange, red, pink and purple. 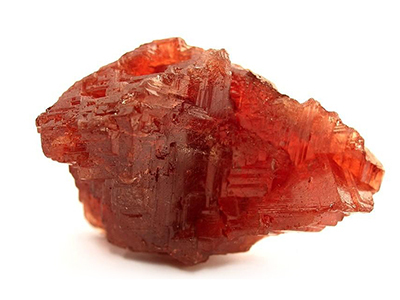 One of the most expensive colors of topaz that can be bought is known as imperial topaz. It's a medium reddish-orange to orange-red in colour. Sizes will differ depending on the colour of the stone. 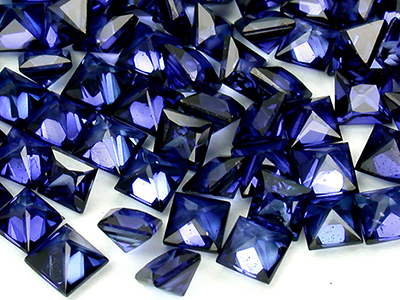 Blue and sherry topaz produce stones of the largest carat size. 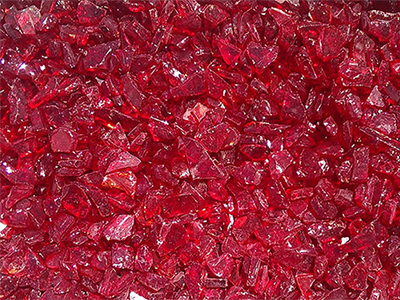 Standard faceted shapes apply to most colors of topaz. 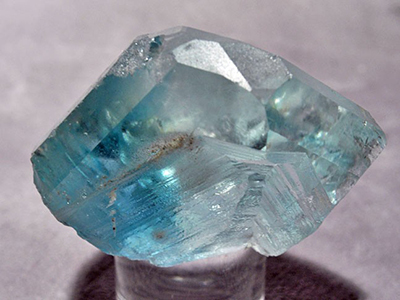 Topaz should be treated with a bit of care because it can develop cleavage thus making it more fragile.